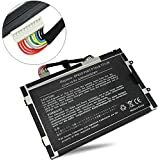 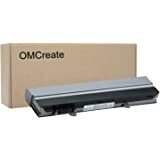 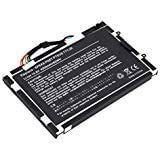 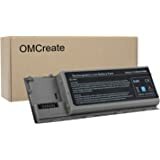 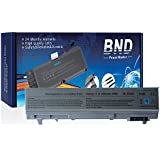 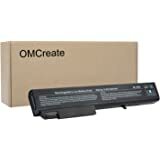 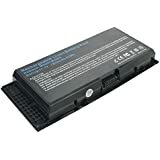 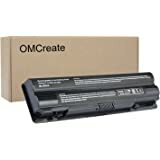 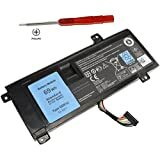 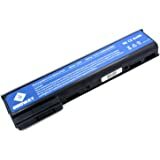 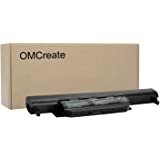 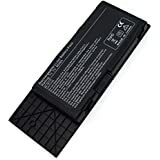 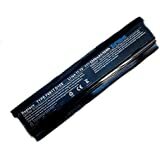 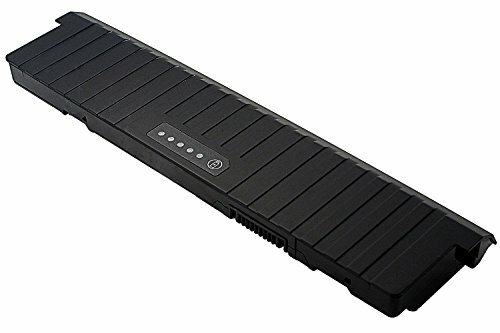 Shareway 6-Cell Replacemnet Laptop Battery For Dell Alienware 14 A14 M14X R3 R4 14D-1528 ALW14D-5728 ALW14D-5528 G05YJ 0G05YJ [11.1V 69Wh] - 12 Months Warranty! 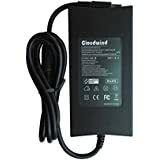 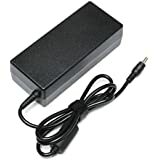 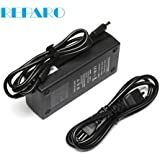 Cloudwind 19.5V 6.7A 130W AC Adapter Charger for Dell Precision M20 M60 M70 M90 M2400 Dell Vostro 500 1000 Dell XPS M1210 M1330 Dell Studio 1535 1536 16 Lapotp. 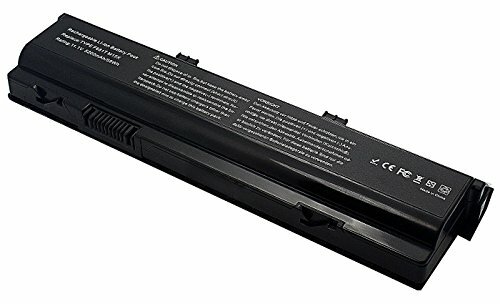 CompatibleP/N:FA130PE1-00, DA130PE1-00.